2. Write-protect switch to protect data. 3. Smart Dual-bootable at USB-HDD or USB-ZIP. 4. No driver installation required for OS higher Windows. 5. No external power supply required. 6. Speed: 15MB/s reading; 8000KB/s writing. 7. Up to 1000K program/Recycle. 8. USB version 1.1/2.0 interface, support hot plug and pull. 9. Operating systems: Windows XP/2000/Me/98/95, Apple's Mac OS 8.6 and above. 10. Branding methods: laser, silkscreen printing. 11. 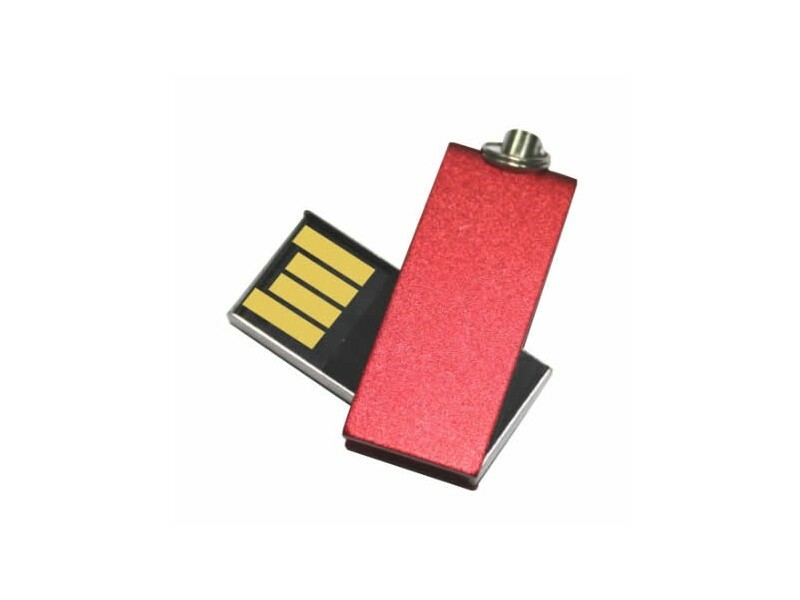 Capability: 128MB, 256MB, 512MB, 1GB, 2GB, 4GB, 8GB, 16GB, 32GB. 12. Accessory available: keyring, lanyard in different specification. 13. Light-weight, shockproof and moisture-proof. 14. Sample time: 3 working days. 15. Delivery time: 7 working days.